Suicide. It is a delicate topic. There are no easy ways to talk about it, other than directly. 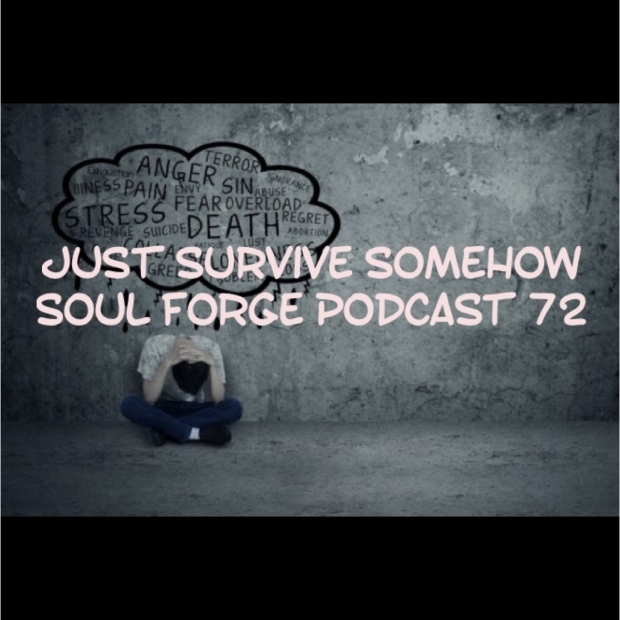 This week on the Soul Forge Podcast, Tracy makes her return to the show and opens up about her struggles with depression, anxiety, and guilt. In this emotional episode, she shares her story, her history and what lead her to try taking her own life. 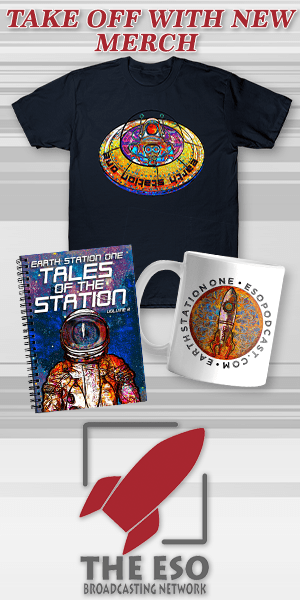 You will hear the story as it was recorded. There was no editing of any kind. There are no ad breaks or promotions. This is Tracy’s story.